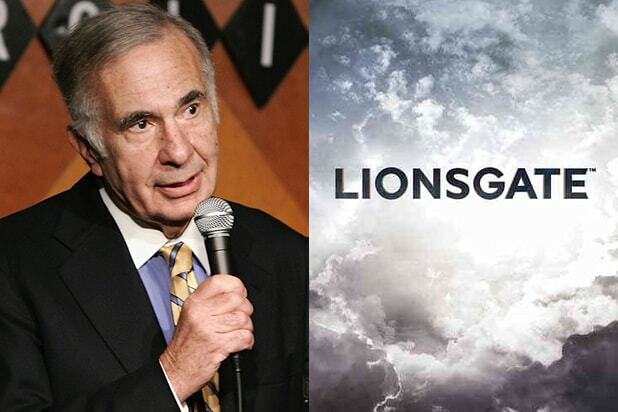 Lionsgate Entertainment is moving to strike a class-action lawsuit from its own stockholders, who claim the company concealed efforts to dilute shares when successfully thwarting a 2014 hostile takeover from investor Carl Icahn. The motion to dismiss, summarized in a memo released Friday, said the “Hunger Games” studio feels it wasn’t required to disclose tactics for keeping control of the production company, despite admitting wrongdoing to the Securities and Exchange Commission and paying a settlement of $7.5 million to the committee in March 2104. The decisions in question involve Lionsgate brass issuing millions of new shares in order to dilute Icahn’s stake in the company. In the Friday memo, attorneys for the company said they were under no obligation to inform other shareholders of those efforts. “No court has ever held that any statute or regulation imposes an affirmative duty to disclose a government investigation before the agency has even decided to institute proceedings,” according to the memo. The memo did not specify what damages the shareholders are seeking. Lionsgate closed at $32.17 per share on Friday, up 0.08 percent.